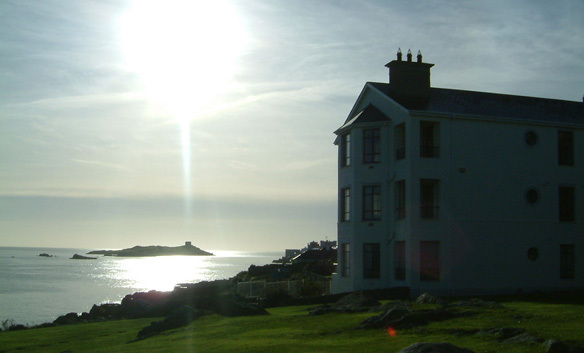 AWARD WINNING BARTRA ROCK DEVELOPMENT IN DALKEY! Noonan Construction was originally set up by Tom Noonan and Eamon Cahill in 1969 and has since established itself as one of the leading housebuilders in the Greater Dublin and South-East regions. Noonan Developments and Worldview Investments were subsequently established in 1985 and 1989 respectively to cater for the various commercial and leisure projects undertaken by the Group. The company has continually strived to implement the latest construction techniques and specifications to ensure a perfect blend of comfort and style in each of their new developments.